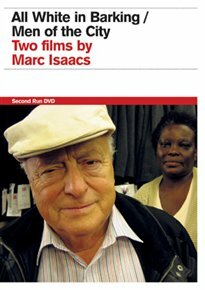 Double bill of documentaries from Marc Isaacs. ‘All White in Barking’ (2007) examines the attitudes the white citizens of Barking have towards the immigrants living in the area. These attitudes generally involve prejudices which focus on what clothes the immigrants wear, the religion they follow and the food they eat. ‘Men of the City’ (2009) follows a trader, a street-sweeper, an immigrant and an insurance agent in London as they attempt to move forward in the economic crisis and discover their place in the capital city. Documentary on the potential disadvantages that black actresses face in today’s Hollywood. 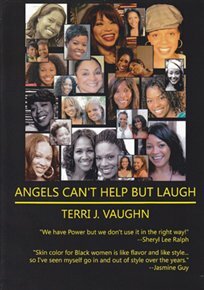 In a discussion led by actress Terri J. Vaughn, real women who have experienced difficulties working in the film industry sit down to talk about issues, including being black in Hollywood, the lack of roles for women, balancing motherhood and their profession, jealousy amongst actors, dating in Hollywood and theatre versus film and television. 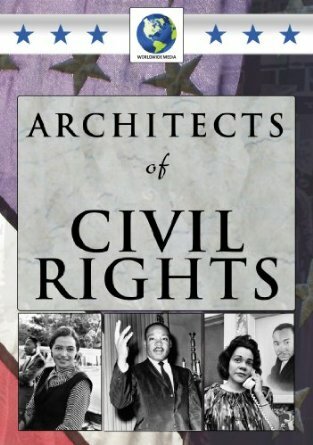 Film looks at the legacy of American civil rights pioneers such as Rosa Parks & Martin Luther King. 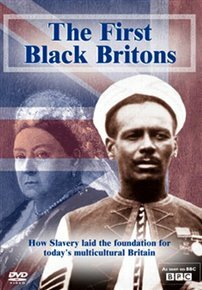 BAFTA nominated historical documentary about the legacy of Britain’s black population. Timed to coincide with the 200th anniversary of the abolition of slavery, this programme looks at the UK Black population from the earliest days of slavery in colonial plantations to abolition. Taking in locations from the Caribbean to West Africa, Gary Beadle narrates our black population’s relationship and role in the changing notion of Britishness. 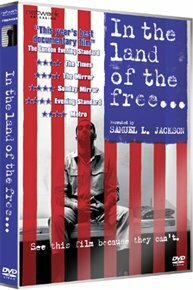 Samuel L. Jackson narrates this documentary telling the story of Herman Wallace, Albert Woodfox and Robert King, three black men incarcerated in Angola, the Louisiana State Penitentiary. Known as the Angola Three, the men spent decades in solitary confinement after being targeted by prison officials for being members of the Black Panther Party and for fighting against inhumane prison conditions. They were also convicted of the murder of a prison guard, despite the absence of any physical evidence or credible eyewitnesses. This film charts the story so far, as events surrounding the case continue to unfold. This documentary relates his story and features interviews with leading civil rights activists and archive news footage. 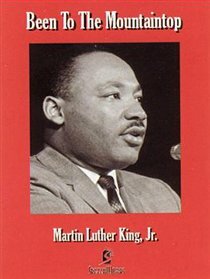 A collection of speeches and conversations of the great orator and civil rights leader spanning the last ten years of his life. 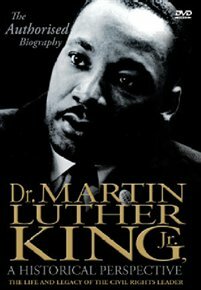 Includes the ‘I’ve been to the mountaintop’ speech from Tennesse on April 3rd 1968; addressing the bus boycott in Montgomery, Alabama; accepting the Nobel Peace Prize; ‘Bloody Sunday’ in Selma, Alabama; opposing the Vietnam war; and co-ordinating the ‘Poor People’s March’. Documentary about the inspirational American civil rights leader, who was assassinated in 1968, focusing on the legacy of his life and career and using rare archive footage and interviews. 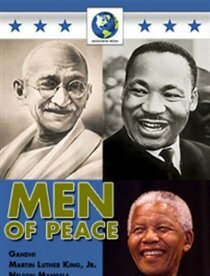 Documentary about the lives and work of three influential men of peace: Mahatma Gandhi, Martin Luther King and Nelson Mandela. All three of these men faced tumultuous times and risked immense personal danger to promote their philosophy of peaceful, nonviolent protest against political injustice and tyranny. 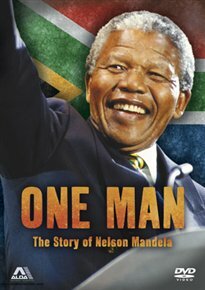 Former South African President, Nelson Mandela, has dedicated his life to the struggle against apartheid in his native country. 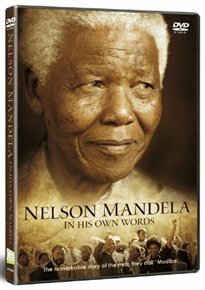 In this documentary, Mandela talks about his fight against racial segregation from the early days of the Rivonia Trial in 1963, through to his incarceration for 27 years on Robben Island, to his eventual freedom and the birth of a new nation. 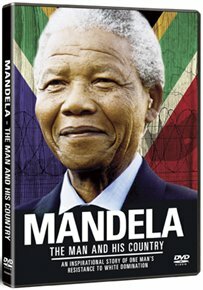 Documentary profile of the legendary South African leader who was famously imprisoned for 27 years for resisting his nation’s apartheid regime. When he was released from prison Mandela was quickly awarded the Nobel Peace Prize and elected South Africa’s first black president, completing a remarkable turnaround in both the life of the man and the nation where he grew up subject to racial abuse and discrimination. Documentary about the role music played in the American civil rights movement. 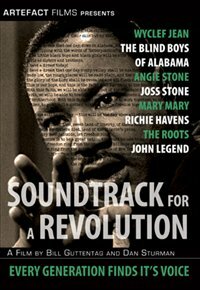 The film features interviews with civil rights activists as well as performances from The Roots, John Legend, Wyclef Jean, Angie Stone and more. 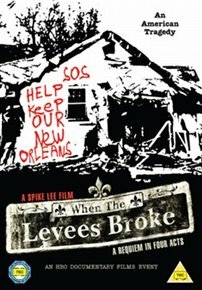 Documentary about Hurricane Katrina, which takes in personal stories and at the same time explores a nation still divided along race and class lines.